Cassandra. Knew the truth but never listened to. My guess is that for much of what you have read, seen or listened to; these people will have experienced something unpleasant. The previous post about 2500 Years of Shooting the Messenger didn’t end on a high note. In fact, I suggested that ‘shooting the messenger’ was a deeply engrained human activity that has been practiced for 1000’s of years. In the corporate world, projects that fail due to a ‘failure to speak truth to power’ are just helping to keep an ancient tradition alive. Not my most helpful post. Sorry. I will try to be more helpful here. The Responsibility of Messengers, Avoid Sycophants and Axe Grinders: If you superficially consider the role of the messenger in speaking truth to power, it is easy to think of the person as completely impartial and an innocent party in the process. This might be the case sometimes, but in reality most situations are much more complicated. People often have a relationship with the people they need to ‘speak the truth to’. Within organisations the messengers are frequently subordinates in the hierarchy and the ‘version of the truth’ they choose to tell (and how they do it) can have consequences. The consequences can be negative or positive for the messenger, but they will also have an effect on the surrounding culture. Sycophants. If messengers are sycophants, this can lead to situations where those in power become conditioned to hearing nothing but good news (and they love it!). You know the type, “I don’t want to hear about problems, just bring me solutions…..” leading to… “only bring me good news…. on a silver platter, with a ribbon”. This might be good for the sycophants, but a bit of a disaster for everyone else. Imagine the challenge for the person bursting the ‘good news’ bubble. 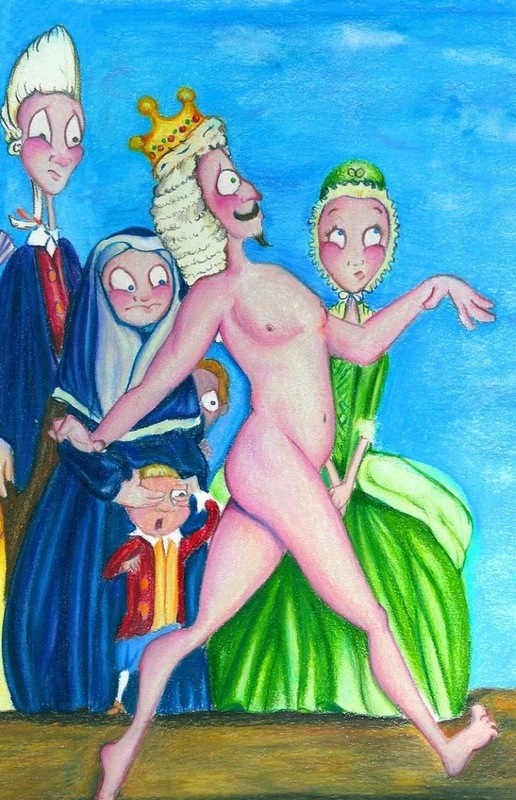 The tale of the Emperors New Clothes and the ‘cheeky child’ who speaks truth to power is well-known. The ‘Cheeky Child’ isn’t however common in lots of organisations, in fact many new starters are advised to; “keep quiet until you learn how things work around here”. Axe Grinders. This is tricky. There is a blurry ‘speaking truth to power’ spectrum that covers: pointing out things that have gone wrong, raising serious concerns, being a whistleblower and having and axe to grind. Although the cause may be totally justifiable, it can end up being seen as deeply personal issue. Something which is linked to settling a score, seeking justice or just ‘getting even’. Lots of people seem to find something a bit uncomfortable about people with ‘an axe to grind’. The unfortunate consequence can be marginalization by your peers as well as those in charge. If you are trying to speak truth to power, the label of ‘Axe Grinder’ can be a serious disadvantage. It makes it easier for the people in power to dismiss you as a bit of an ‘unhinged complainer’. You may have observed this. The white paper by James O’Toole from Santa Clara University I mentioned in the last post talks in-depth about the problems of being a Whistleblower, it is well worth reading. It has to be truthful. It must not be self-interested (the benefits must go to others, or to the organisation). The messenger must be willing to pay the price. It must not be done out of spite or anger. There’s not much more to say here, this is very clear advice. Being an effective messenger that speaks truth to power, and avoids getting shot, is a hard thing to do. You might need to cope with a culture of ‘good news’ created by sycophants and avoid being labeled as an Axe Grinder. Having a checklist (like the one from James O’Toole) to make sure you are doing things for the right reasons, is a good place to start. Messengers have an important role in ‘speaking truth to power’. It is not a passive process without consequences. Sycophants and a culture of ‘good news only’ ruins it for everyone, and beware of being labeled an Axe Grinder – it makes it easier to be ignored. Use the James O’Toole checklist for being an effective (and brave) messenger that speaks truth to power. Please feel free to suggest others I can add. Just think: are these people speaking truth to power as sycophants, axe grinders or brave messengers? Cassandra. 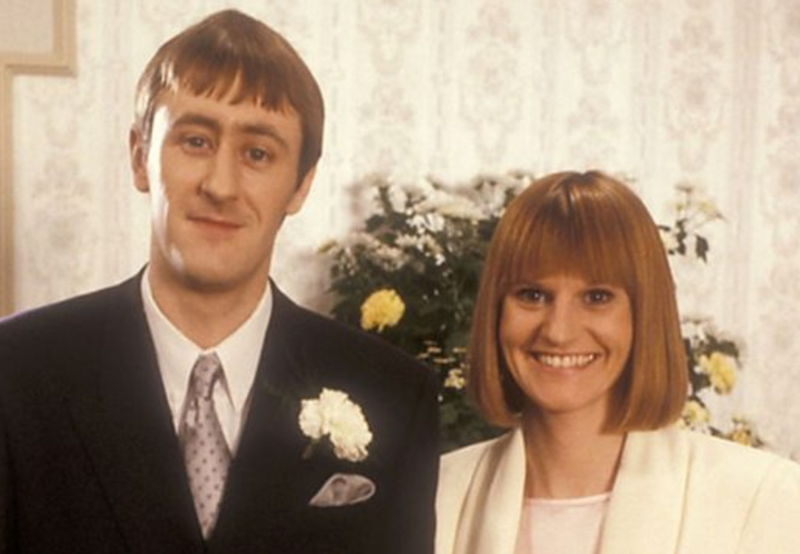 Not Cassandra Trotter in the picture. Cassandra the Prophet from Greek Mythology who was blessed with knowing the truth about the future but cursed with never being believed by those in power. 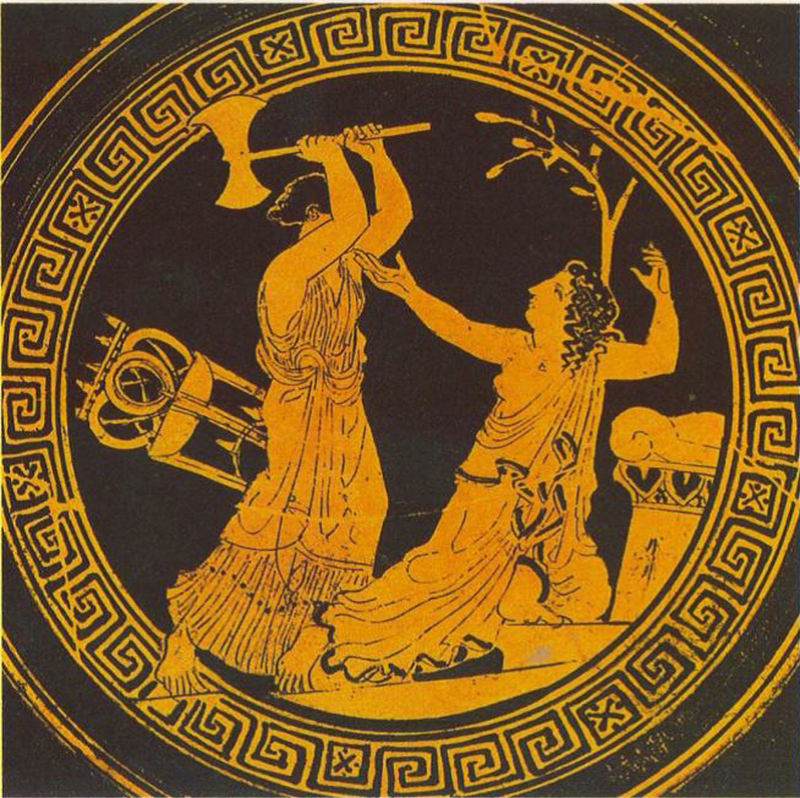 Daniel Madge reliably informs me that Cassandra Trotter has similar traits to the Ancient Greek Cassandra. The name isn’t a coincidence. Uriah Heep. From the Charles Dickens novel David Copperfield. A Yes Man. Heep is known for his ‘cloying humility’, insincerity and obsequiousness. A sycophant in other words. 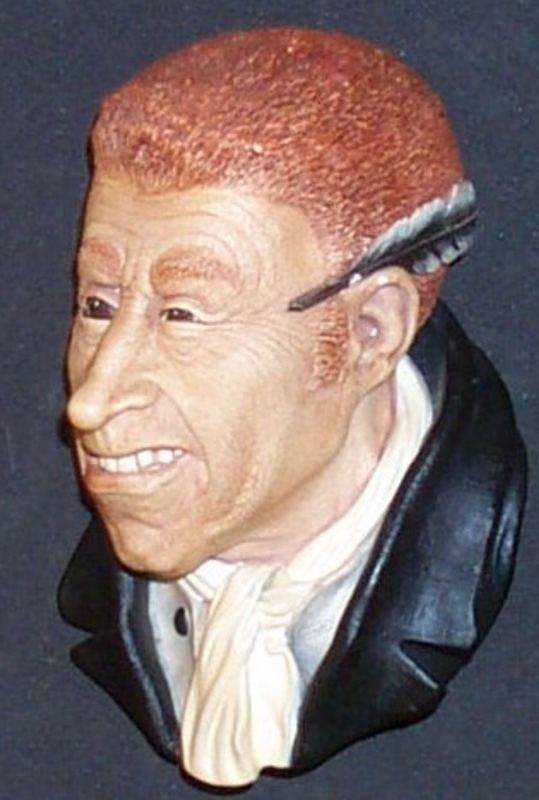 I’ve heard people being referred to as a ‘bit of a Uriah Heep’. Very unpleasant comparison. Please note: Not to be confused with the 1970s British Heavy Metal band. Edmund Blackadder. The Blackadder series of programmes has the lot when it comes to sycophants, shooting the messenger and all sorts of other terrible behaviour. 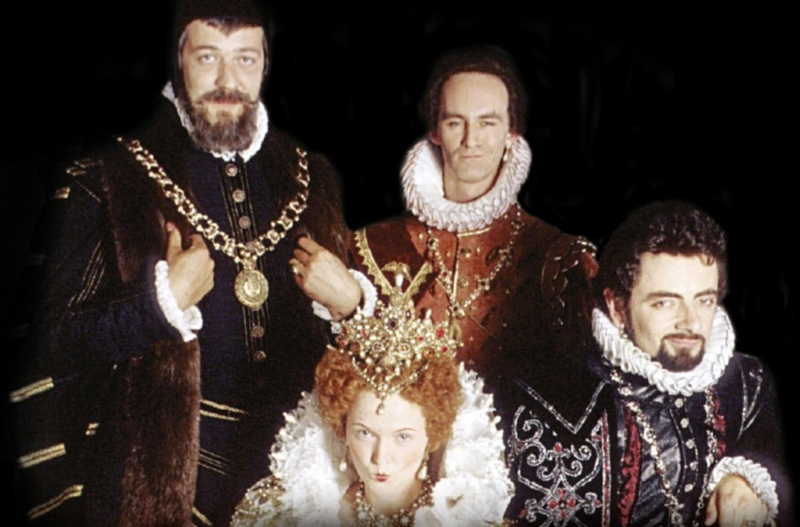 If you want a study in ‘speaking truth to power’ have a look at the Elizabethan episodes where Blackadder is trying to speak the truth to Queen Bess. The impact of a ‘good news only’ culture created by the sycophants like Lord Melchett makes it a struggle. 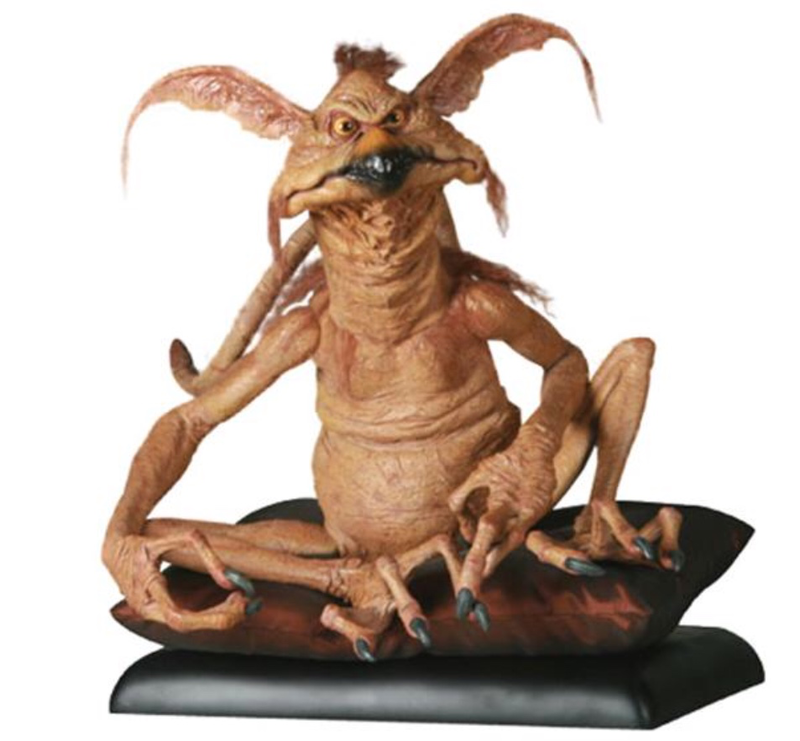 Salacious B. Crumb. I’m testing your knowledge of Star Wars minor characters here. Salacious B. Crumb is a Monkey Lizard from the planet of Kowakian, who is employed by Jabba the Hut to make him laugh once a day. Failure to do this will end up with Salacious being eaten by Jabba. A peculiar relationship between a subordinate and the boss. Hercules, Pain and Panic. 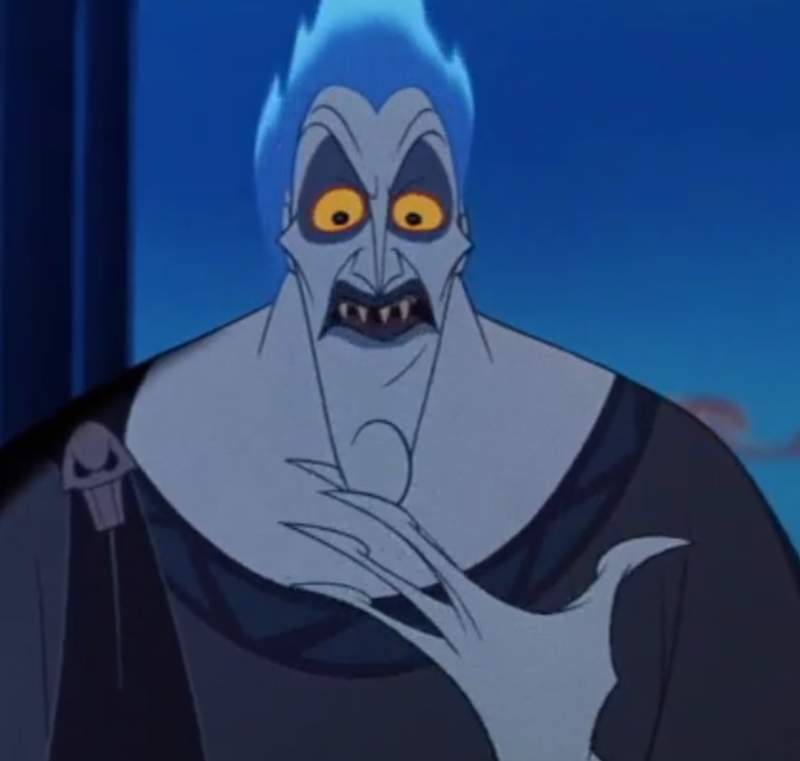 Hades from Disney’s Hercules has popped up already. Not a pleasant chap. Pain and Panic are Hades’ sidekicks/employees and perform dastardly deeds at his bidding. Bringing bad news to the boss frequently results in things much worse than just ‘shooting the messenger’. This video sums things up nicely, look out for the line from Hades when he is displeased at the news Pain and Panic give him, “Memo to Me. Remember to maim you after my meeting”. Private Joker, Full Metal Jacket. Private Joker is a US Marine Corps ‘Combat correspondent’ for Stars and Stripes during the Vietnam War, featured in the film Full Metal Jacket. The Peace Button scene where Private Joker tries to explain his philosophical concerns about war and the ‘onion thing’ to a Colonel. It is an interesting example of ‘speaking truth to power’. Private Joker is ‘rewarded’ for his message to the Colonel by being sent into the front line, where he might literally get shot. This clip is well worth watching. Qu Yuan and Sima Qian. Thanks to Jules Yim for these. Qu Yuan 343 -278 BC was a Chinese Statesman and poet who ended up drowning himself after being exiled by the people in power. Dragon Boat Racing is said to have originated from local people responding to his suicide. 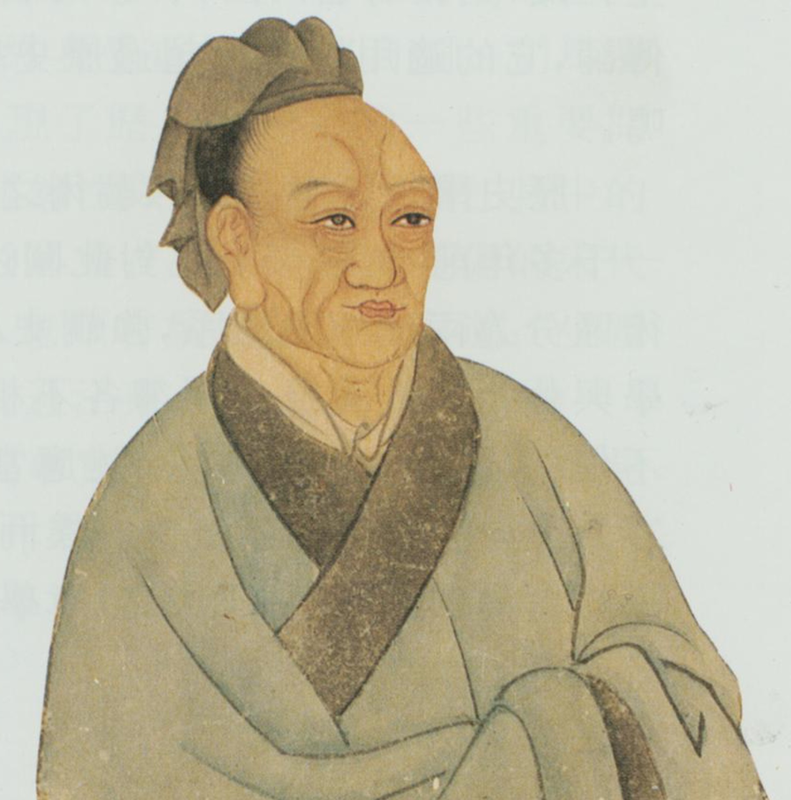 Sima Qian (pictured) was a Chinese Historian 145 – 86 BC. His reward for speaking the truth to power was, castration, imprisonment and a life of servitude. Chinese history seems to be full of good bad examples. The one that came to my mind was Commissioner Lin, who was sent by the emperor to put an end to the opium trade in SW China. He and the emperor were completely confident of China’s military superiority, but when it came to a naval battle, just two British ships were able to destroy his fleet in less than an hour. His report to the emperor described how well things had gone, what a great job the Admiral had done and how many foreigners’ hats had been found floating in the water after the battle. Not surprisingly, the subsequent land invasion found the empire inadequately prepared, leading to the humiliating Treaty of Nanking, transfer of Hong Kong to Britain and the continuation of the opium trade. I suppose you’d call it a failed project. According to one version of the story that I’ve read, when the emperor asked Lin why he lied, Lin explained that if he’d told the truth the emperor would have had him executed. The emperor said ‘Fair point, I would have done that’, spared Lin and anounced that his subjects should always tell him the truth without fear of consequences. Another version of the story says Lin was scapegoated and exiled to Turkestan for four years. At least Lin came off better than Sima Qian, but the much needed example of good practice continues to be elusive.